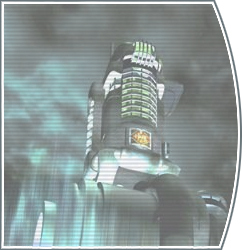 I'm pretty sure you all know the names of the big RPG publishers such as Square-Enix, Namco, Konami and so on... But did you also know that behind most RPGs there are pretty small companies who develop RPGs just in the name of the bigger companies who support them with hardware and development kits? This has been some kind of tradition in the RPG branch for quite some time - since the mid-to-late nineties, most of the RPGs are developed not by inhouse-teams of the big names. Of course, games like Final Fantasy, Dragon Quest, Phantasy Star or the highly popular "Tales of-"-Games are still produced by Square-Enix respectively Sega and Namco. 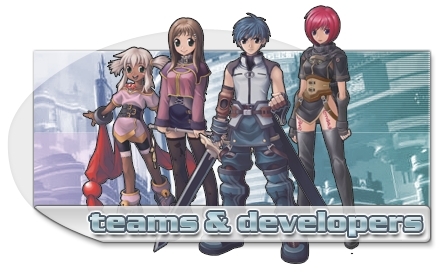 But series such as Xenosaga or Star Ocean have been published by small but independent team who just teamed up with one of the big developers to get hardware and marketing support.